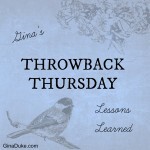 I am so excited about this post because I have a gift for you! 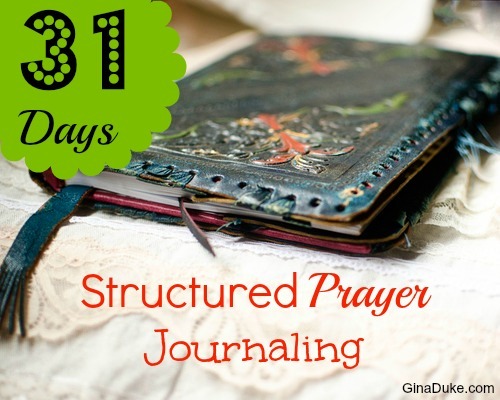 One of my favorite things to do with my structured prayer is to periodically use it for a personal prayer retreat. It is my 10 step guide for the private event. 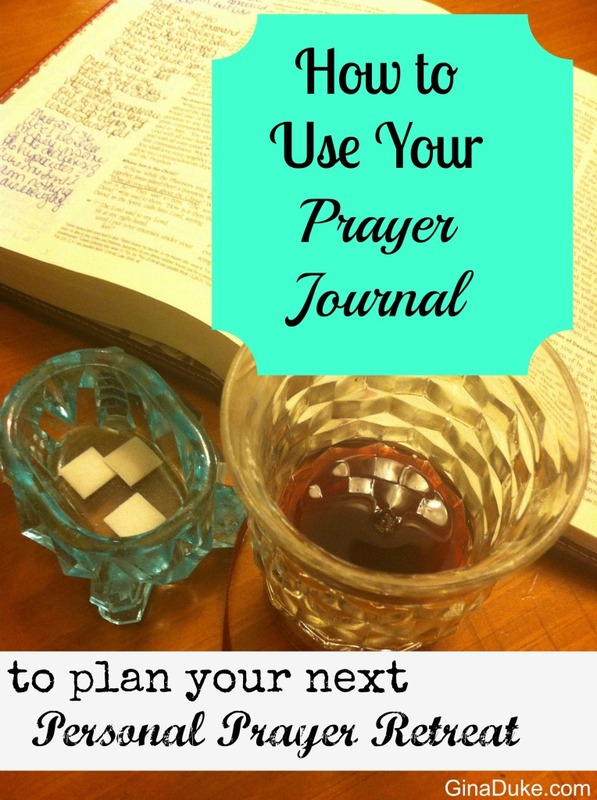 My agenda includes praise and worship music, scripture and communion along with my structured prayer journal. Here is my gift – a video playlist!!! For your convenience, I’ve listed some of my favorite songs via YouTube videos for you to use during your personal prayer retreat. Please note that each song corresponds to the structured prayer journal I have laid out for you, and that is in my book, Organizing Your Prayer Closet. You will be able to use this while you are prayer journaling, like ALWAYS!!! Enjoy! 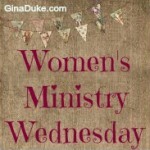 You can host your personal prayer retreat daily, weekly, quarterly or annually. You can even implement portions of my suggestions at various times. You can take communion every Sunday night when you start a new week’s worksheet. You can use a different song every night or one with a compartment that you are really struggling in. Survey the scriptures and make note if God uses a verse to speak an answer or promise to you throughout the week. 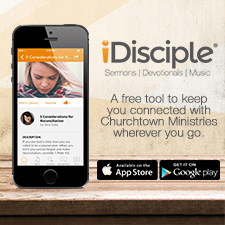 There are so many things you can do to enhance your prayer life experience. 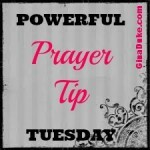 Don’t just skip through your prayers, but stop and enjoy being in God’s Holy presence. I don’t know about you, but I cannot wait until my next prayer retreat! Where is my calendar??? LOVE your selections for personal prayer. Prayer and worship are both near and dear to my heart. Blessed to have linked up behind you on Titus 2sdays. Your words are always short, simple and speak well to me. Thank you. Pinning this to my prayer board (http://www.pinterest.com/gihgblog/prayer/). Thank you for always posting content that is visually appealing, encouraging, and VERY useful for His Kingdom. Kari Jobe is always my go to girl!